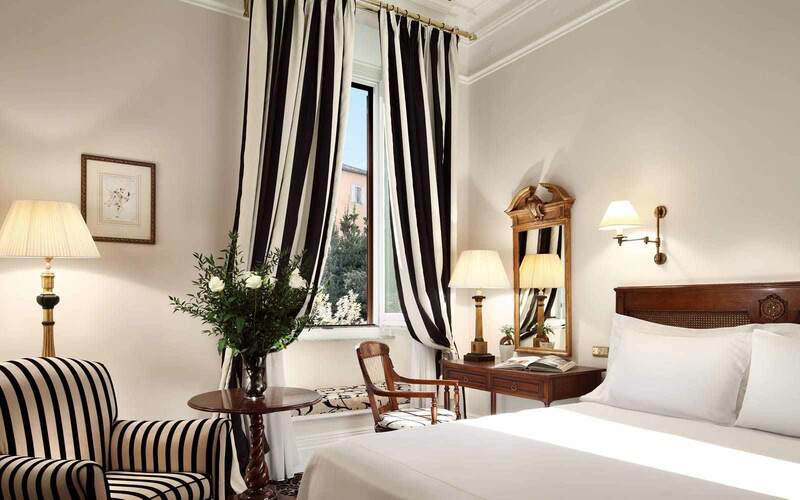 In the heart of Rome, Hotel Eden is just a short walk from Via Veneto. 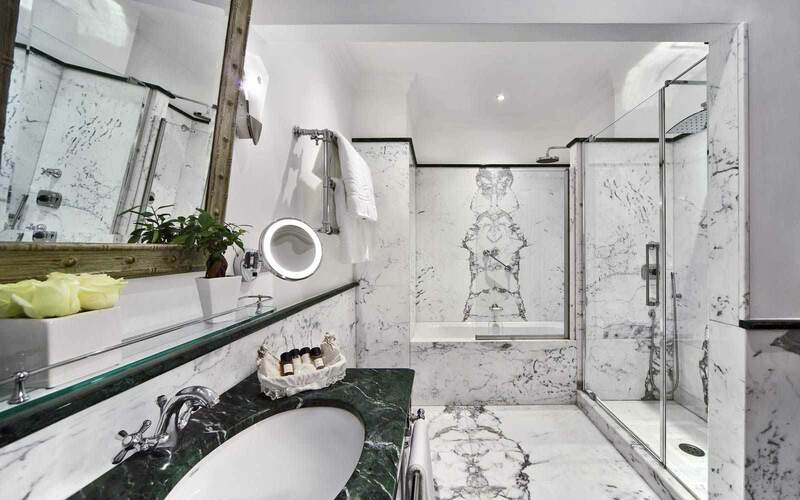 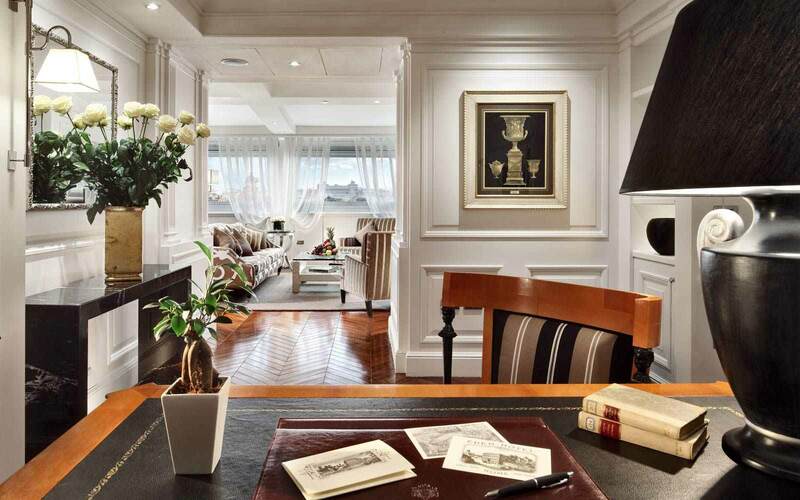 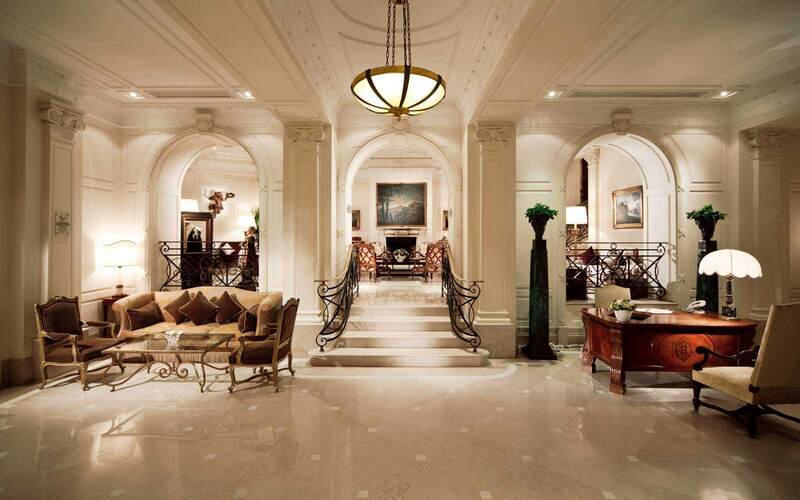 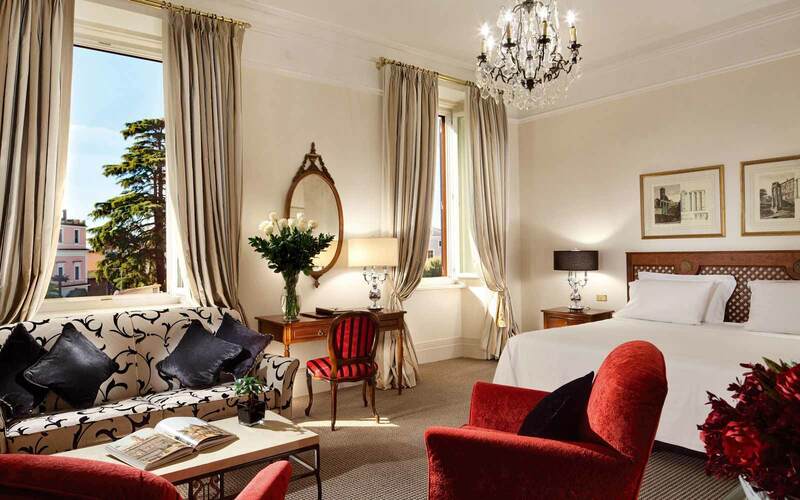 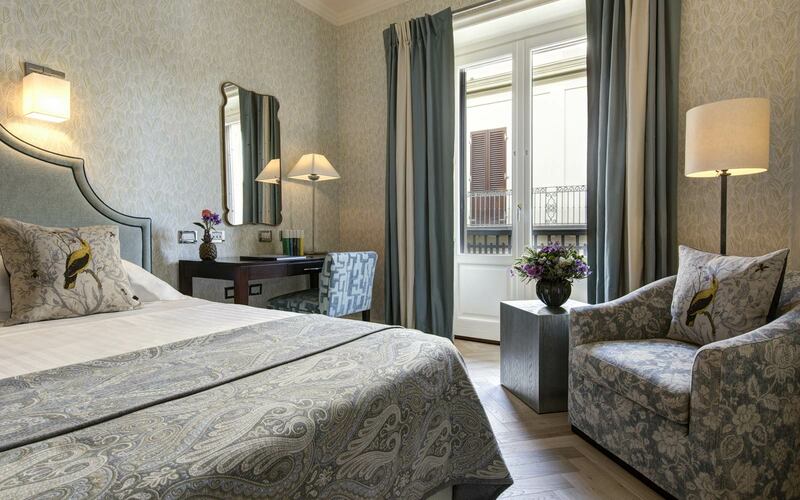 The 121 beautifully appointed guest rooms are furnished in classic Italian style. 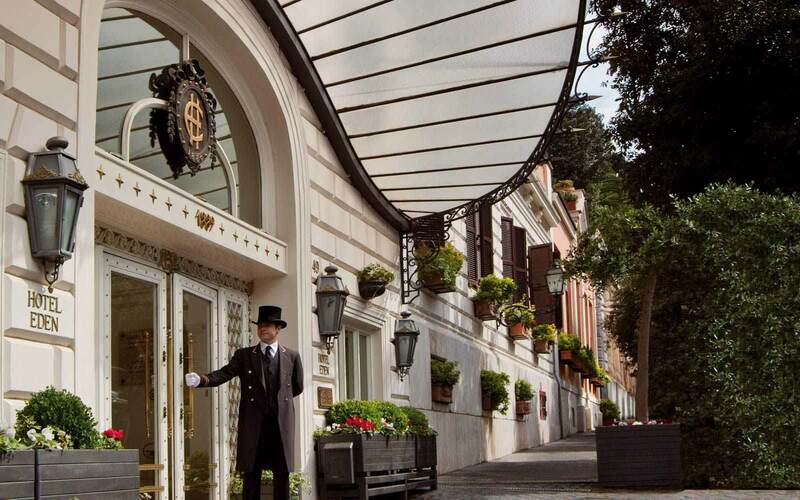 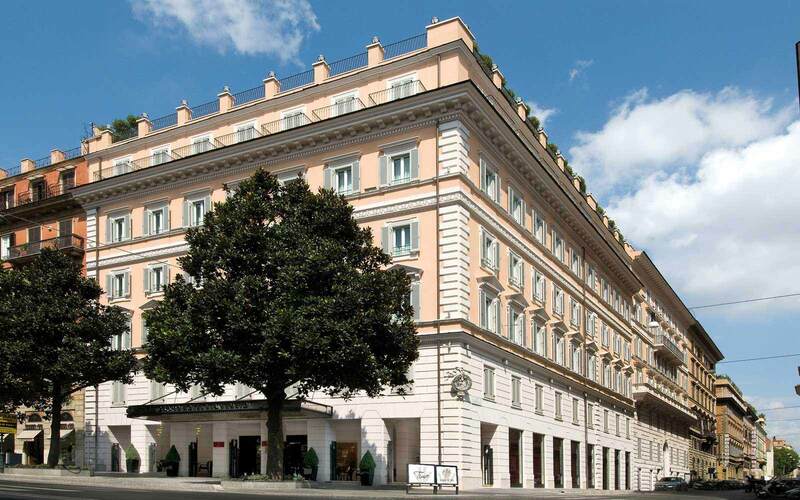 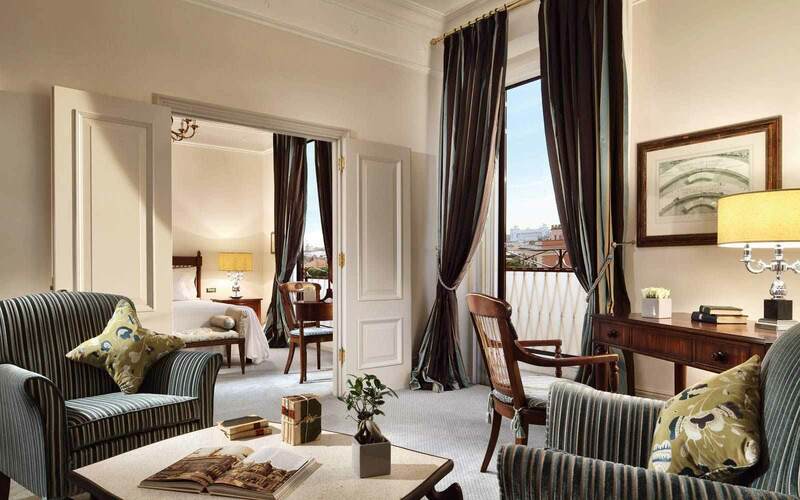 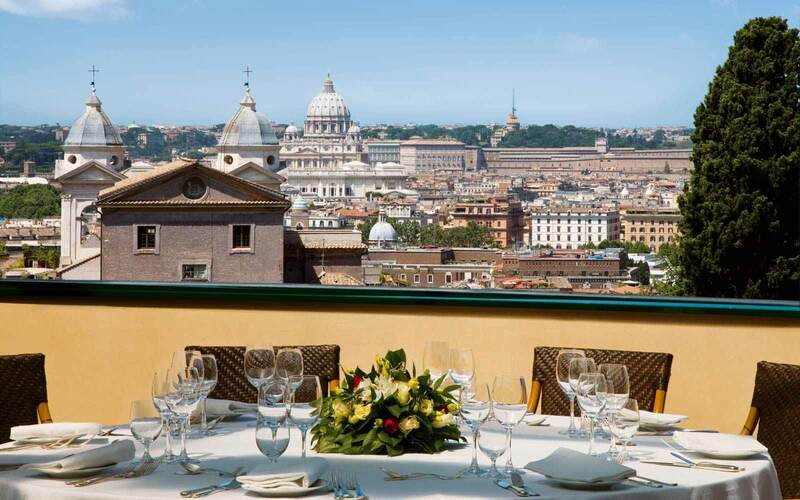 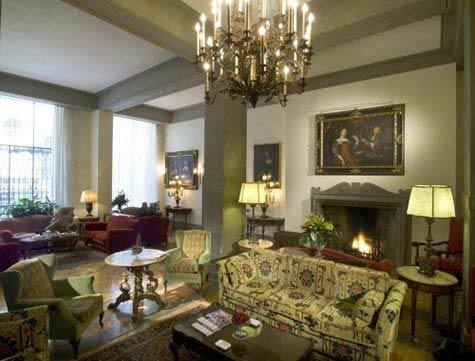 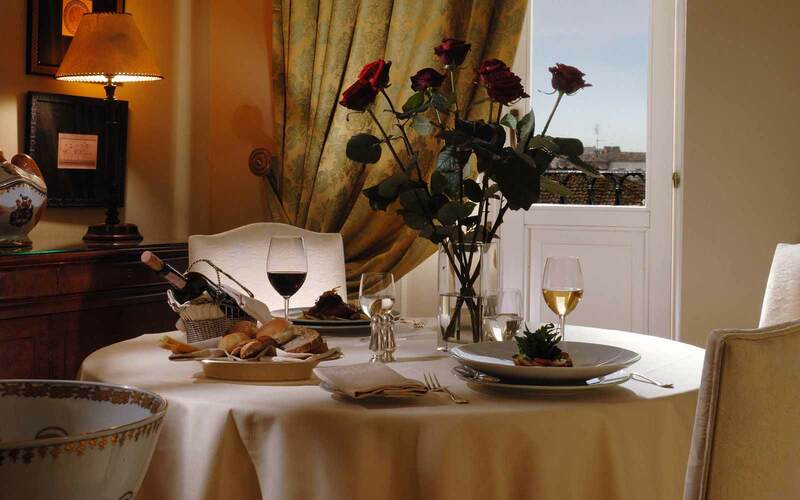 Hotel Eden provides an elegant base from which to explore Rome, with gracious and impeccable service. 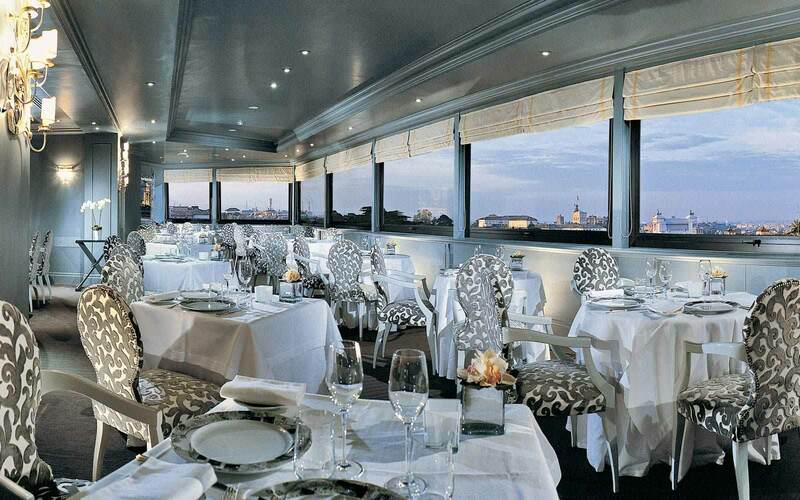 The roof top restaurant ‘La Terrazza dell' Eden’, serves outstanding cuisine.